Take a tour through Southern Africa's very best. 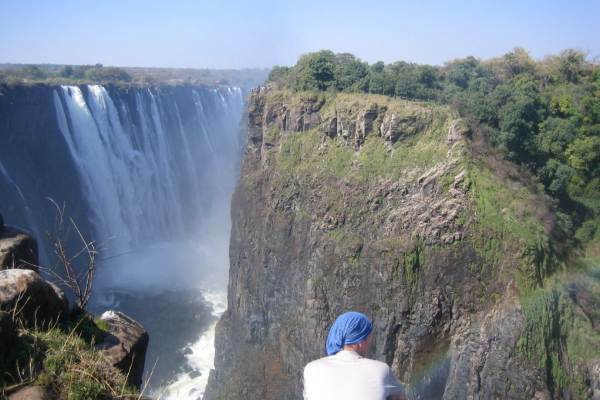 Starting in Victoria Falls - the Adventure capital of Africa - where one has the choice of plenty of activities on the Zambezi River. 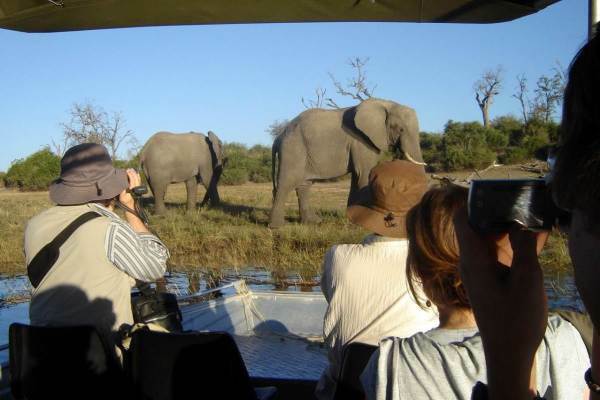 Then onto the magnificent herds of elephants in Chobe National Park, where the biggest lions in Africa roam, so have your camera ready. The land then changes as you embark on an Okavango Delta experience. Pole your way through the channels and reeds on a makoro (traditional canoe) - spotting hippos and crocodiles on the banks. From the lush Delta to the open landscapes of Namibia where we enjoy Etosha game viewing, Himba tribal encounters and the highest sand dunes in the world. Finish off under Table mountain and explore Cape Town . Activity Package - R 2 190 ( Optional ) - This includes what we consider to be the key activities on this tour, A Breakdown of this payment is available from our consultants. Okavango Upgrade - There is option to upgrade the Okavango Delta section to a 2 night camping sleep out experience. Please ask your consultant for full details.